If you live in Wodonga or surrounding suburbs and your house has blocked and overflowing gutters, or if you are facing trouble with your gutter installations and looking for ways to get them protected against weather and/or pests, CPR Gutter Protection experts have a solution to all such problems. 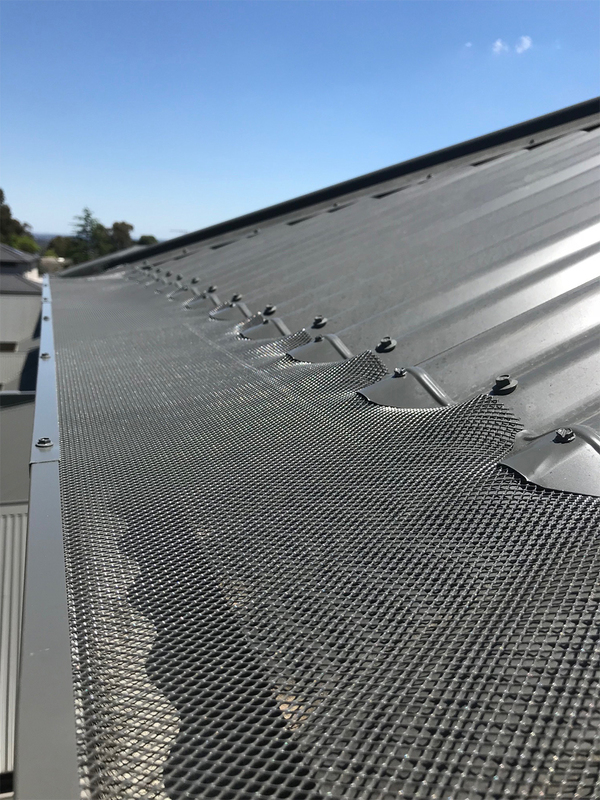 We have been delivering successful projects in Victorian household for the past 20 years.We have successfully installed our gutter guards in Wodonga, Yarrawonga, Wangaratta and many more surrounding suburbs. All our Sales Consultants & Installation Crews are fully accredited by HIA, Master Builders Australia and Work Safe Victoria.We work together towards providing best possible solutions to our customers, suited to their needs and situation. We specialized in gutter protection for Leaf Guard, Gutter Guard and Rodent/Vermin Proofing. Gutter corrosion, owing to the wet leaves that might remain stagnant in the gutter for longer periods of time. Subsequent gutter overflow due to downpipe clogging and continuous trapping of rainwater. Potential contamination of rooftop harvested rain water. This may further pose impacts on a possibly installed water management system in your house. In order to curb these potential risks, we at CPR Gutter Protection, aim to deliver solutions to all such issues. We provide leaf guard installation services. Our products include spouting leaf guard systems, metal leaf guards for gutters, eaves trough leaf guard, leaf guard mesh, etc. designed and fitted to your needs. CPR Gutter Protection is a locally owned and run business which provides high quality and value for money gutter guard solutions for residential through to commercial. CPR Gutter Protection Wodonga takes pride in consisting of a team of Gutter Guard Specialists with outstanding 20 Years of Experience in this industry and a growing list of Happy Customers. We work together towards providing best possible solutions to our customers, suited to their needs and situation. Wecan provide you expert advice to address all your queries related to your Gutter Protection issues. We provide our customers a special offer of FREE MEASURE AND QUOTE. So, book your Appointment Now at 0431 239 512 or give us a Call to discuss any queries related to Gutter Protection at your home.